Meathead Movers saved my life. Everything went smoothly from the moment I first contacted them to the last item unloaded and delivered to my new home. I was really pleased with the choice of movers. Their quotes were average, neither too expensive nor too low. I got the quality of service I paid for and I would give them 10 stars if I could. 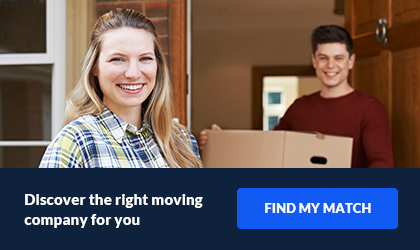 Without a doubt, they are one of the best movers in California. 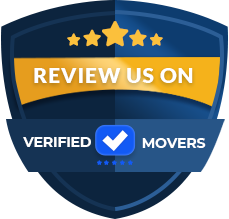 I had some previous moving experience and they are by far the most efficient movers I've ever met. Can't wait to tell everyone about my successful move. Hope that other people would enjoy moving with them. 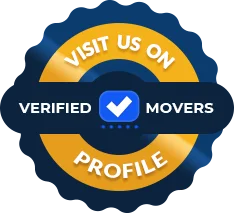 Since 1997, Meathead Movers has taken the simple philosophy of superior customer service and parlayed it into a thriving and growing company that has changed the way people perceive the household moving and storage industry. Founders and brothers, Aaron and Evan Steed, manage a team of energetic student athletes. They deliver a unique customer service experience with a relentless drive to make great things happen. Meathead Movers currently handles more than 14,000 local moves per year. Additionally, we have more than 350 employees, making it the largest independent moving company in the state. During your full-service move, you can expect local, clean-cut movers to show up on move day fully equipped and eager to deliver Meathead's legendary customer experience. And yes, the rumors are true, we really do jog when not carrying anything! We show up with everything you need! From the moving truck (equipped with Air Ride suspension) to all the pads, dollies, and ties, all at no extra cost to you! Your move starts when we show up, and you control the entire day from start to finish. Leading up to your move day, our team will work dilligently. This is to ensure your move is fully customized to your needs, concerns, and budget.